The official notification of IBSAT 2018 has been released by ICFAI Foundation. IBSAT exam is conducted by The ICFAI Foundation for the management program. IBSAT 2018 will be held on 22 and 23 December 2018. IBSAT 2018 is a common entrance exam for admission in MBA/PGDM and PhD programs offered by different IBS branches which are located in different locations like- IBS Ahmedabad, IBS Bengaluru, IBS Gurgaon, IBS Hyderabad, IBS Dehradun, IBS Jaipur, IBS Kolkata, IBS Mumbai and IBS Pune campuses and PhD program (full-time/part-time) at IBS Hyderabad campus. The registration process has already been started from 1st July 2018 and continue till 12th December 2018. The application form of IBSAT is available online and offline mode, candidates can choose their mode of registration to fill up the form. 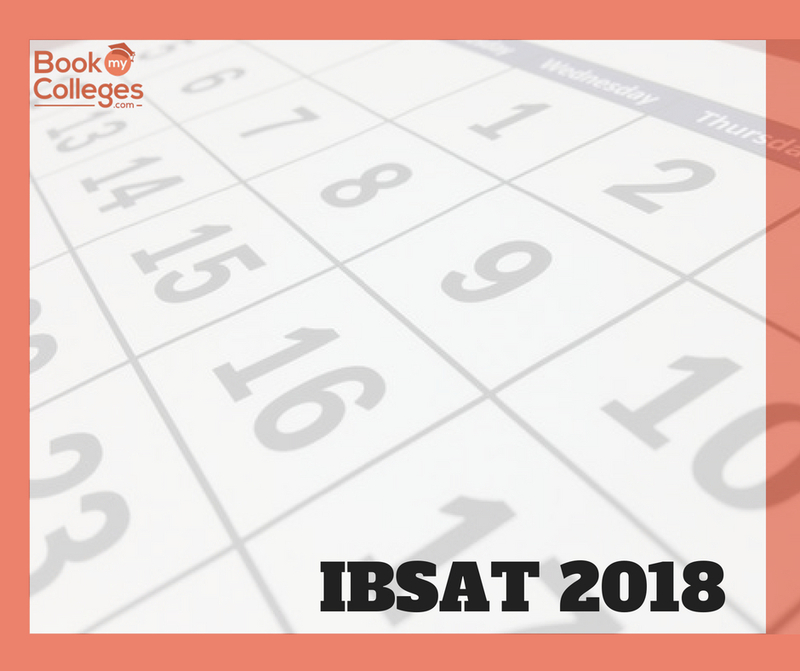 Aspirants who want to appear for the exam must check all the IBSAT 2018 important dates. Aspirants need to register themselves for the IBSAT 2018 on the IBSAT website or if they want to fill offline form then they can purchase the IBSAT 2018 application form from any of the IBS marketing branches. 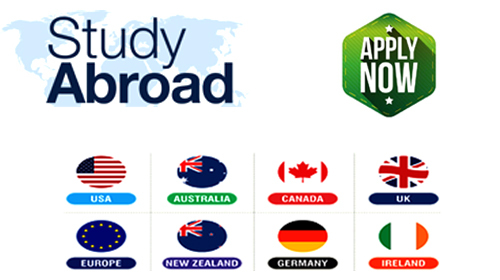 Before applying for the exam aspirants are advised to check the eligibility criteria. IBSAT 2018 Application form cost is Rs 1800. It will be having around 140 MCQs with a time limit of 2 hours. Aspirants who pay the application fees and register themselves for the IBSAT 2018 will be able to download the admit card. Step 1: visit the official website of IBSAT and choose the registration mode(online/offline) for filling up the application form. Purchase IBSAT 2018 application form along with the prospectus from any of the IBS campus/ designated marketing branches/ Axis bank branches. Then they will receive a packet in which the login id and voucher number will be printed as this credentials are required for the registration process. Set a new password immediately after log in. Now, click ‘Ok’ the application form will appear on the screen. Fill all the details, review them and click on ‘Proceed’. Click on the finish after completion of the registration form. 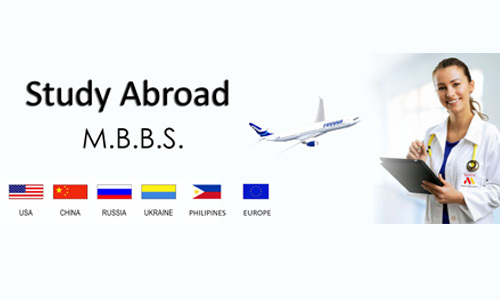 Visit the official website of IBSAT and register yourself by filling up the basic details. Click on ‘Proceed’ when all the details have been filled. Check all the details provided and click on ‘Proceed to Payment’ tab. Click on ‘Finish’ when the fee is paid. Photograph (with full face view) should be in .jpeg format, the size of the photograph should not exceed 25kb. Scanned copy of qualifying exam mark sheet. 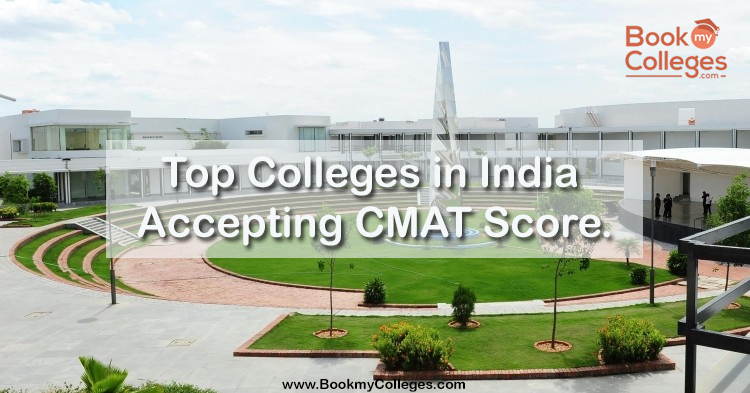 Scanned copy of valid GMAT, NMAT by GMAC, and CAT score are required to mail on email id ibsat@ibsindia.org. To know more about IBSAT 2018 Exam, result, check your scorecard CLICK HERE. 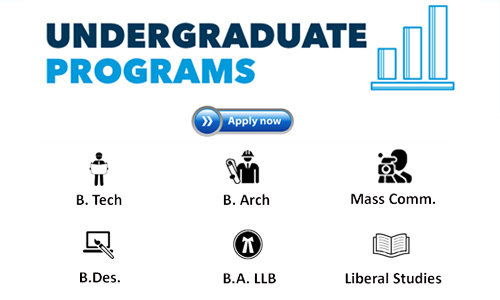 For more details and guidance you can call us at +91-9644440101 / +91-7772954321 OR mail us at ashita@bookmycolleges.com.